Home Home buying Mortgage What Does It Really Take To Get A Mortgage? What Does It Really Take To Get A Mortgage? Securing a mortgage and being able to buy a house is something that many of us to aspire to. But it’s easy to believe that it will never happen for you. To make it possible, here’s what you need to do to be able to bag that mortgage. First of all, you need the down payment. Now, unless you’re gifted money from a family member or someone else, this will take time - maybe even years. You often need anywhere from 3-20% of the purchase price available as a down payment. So the sooner you start saving, the better. Next, you need to take a look at your credit score and make sure it’s in shape. 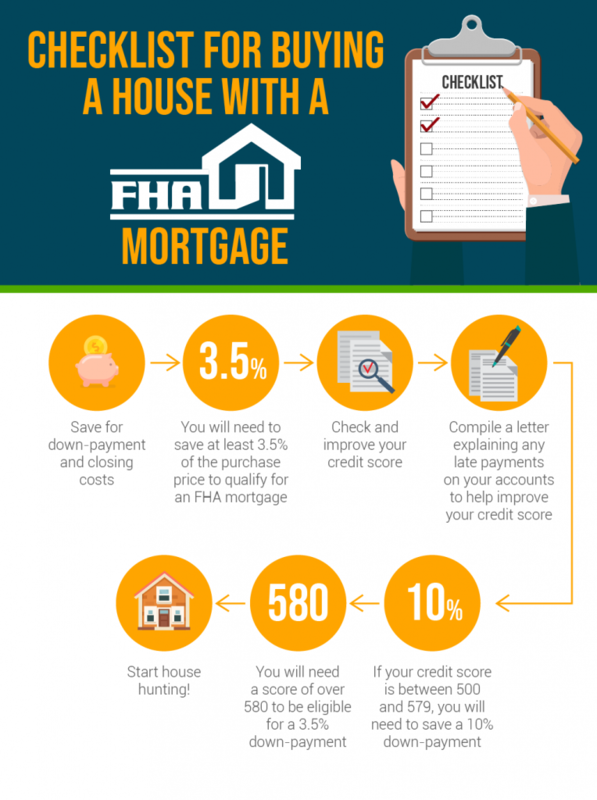 Your score will have an impact on the mortgage that you can get. So you’ll want to make sure this is healthy before you start to apply. It’s also a good idea to know what kind of house you’re looking for. Finding the perfect place is great, but just having an idea of where, what, and what price is going to help you to go forward with the process. Finally, you will also need to make sure that you can find a mortgage at the right rate. If you’ve worked on points one and two, you should be in the best position for this. If not, you may want to wait until you are. To make sure that you’re ready, the below infographic has a great checklist to help you out.